** Phone Calls and Text Messages Are Strictly Prohibited. Can any one help me in Spy my sister phone . 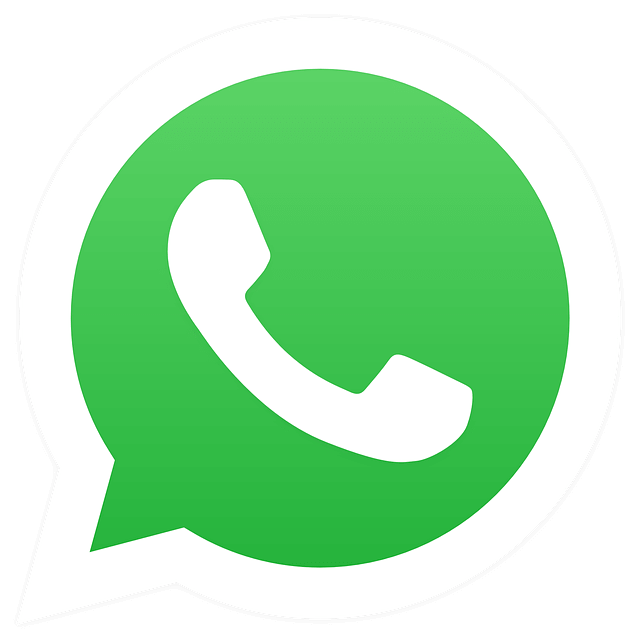 Great article,Thanks for the good word.Like whatsapp,Messenger,hangouts and many other messaging apps are very useful.Likewise i found a messaging app similar to these apps. hello, bro i just want to be a author of earticleblog…please email me if there are any place for me..
hey friends, my name i harsh songara and i m doing CSE. I have my own blog http://www.fill kartfree.in . Since i am new in this field i don’t have great knowledge about blogging and blaa blaa blaa… , Actually i am trying to grow my blog but it is too time taking and i don’t have support. Some days ago when i was searching to popular my blog i saw a point about guest blogging and i saw your blog is doing very well, getting hug traffic so i think i should request to that “I want to become a guest author for your blog ” . Please think about it and reply me to that mail id.